Current entries all stand to win a prize! 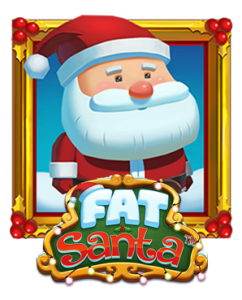 The Fat Santa Christmas Knockout is coming.. Existing members please click the ‘ENTER‘ tab. REQUIREMENTS : Simply register to become a member of backinamo.com and you are in! The website will automatically enter you after you successfully register. Already a member? Simply login to be entered or head over to the Enter tab and hit submit!